Foreign economic and trade policy are mostly designed along by the principles of free trade and export maximization. As a result, the world economy has become interconnected and more dense, and production chains span from one hemisphere to the other. Is this globalized world trade compatible with the aim to keep global warming below the dangerous threshold of 2 or even 1.5 degrees Celsius? 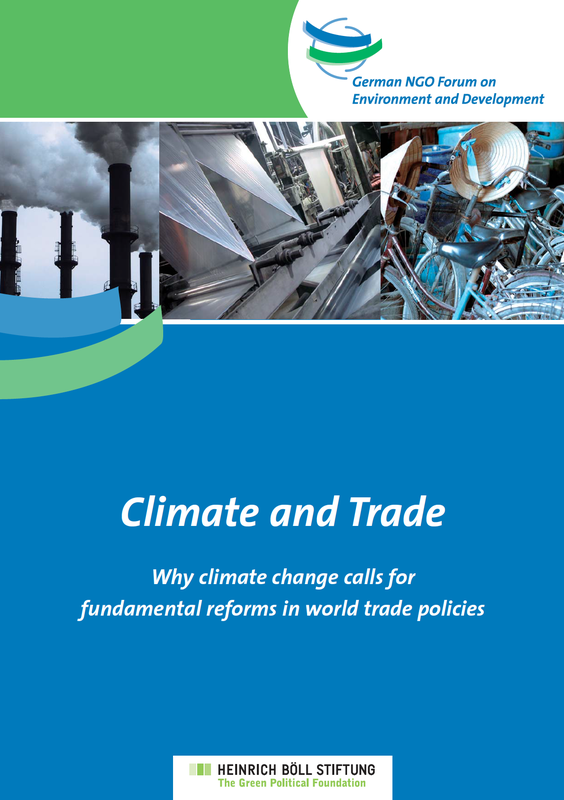 Here is the study “Climate and Trade“, which highlights reform options for trade as well as for climate policy. In particular, it raises the issues of displacement of emissions (leakage), border adjustment measures, and technology transfer.